Hi all! I hope everyone had a magical holiday season :D I was unusually organized this year and got all my shopping and preparations done early, which is a nice change from my usual Holiday rush. Then I was able to relax and take in the festivities ♥ I'm still sort of recuperating from all the socializing and overindulging, so if you were wondering why the blog was a bit quiet lately...that would be why. This Stacking the Shelves post is a bit of a pre-holiday edition - despite it going up post-holidays. I ordered myself a few goodies before the Holidays, since I'd been really good not buying ALL the books this year. Mostly I just ordered some hardback replacements for paperback/ARC editions I already had. When it comes to favorite books/series, I get especially obsessive about having matching sets. Some of these had been on my list for a looong time, so I figured it was time...I was just a bit lazy whipping up this post. 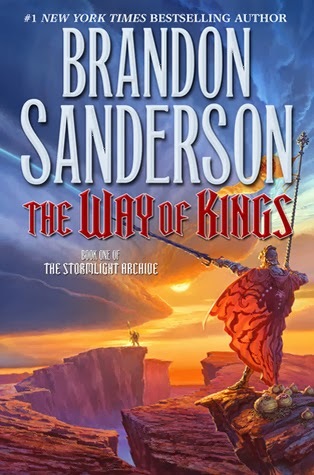 I'd ordered The Way of Kings back when all I'd read from Sanderson was the first Mistborn book. 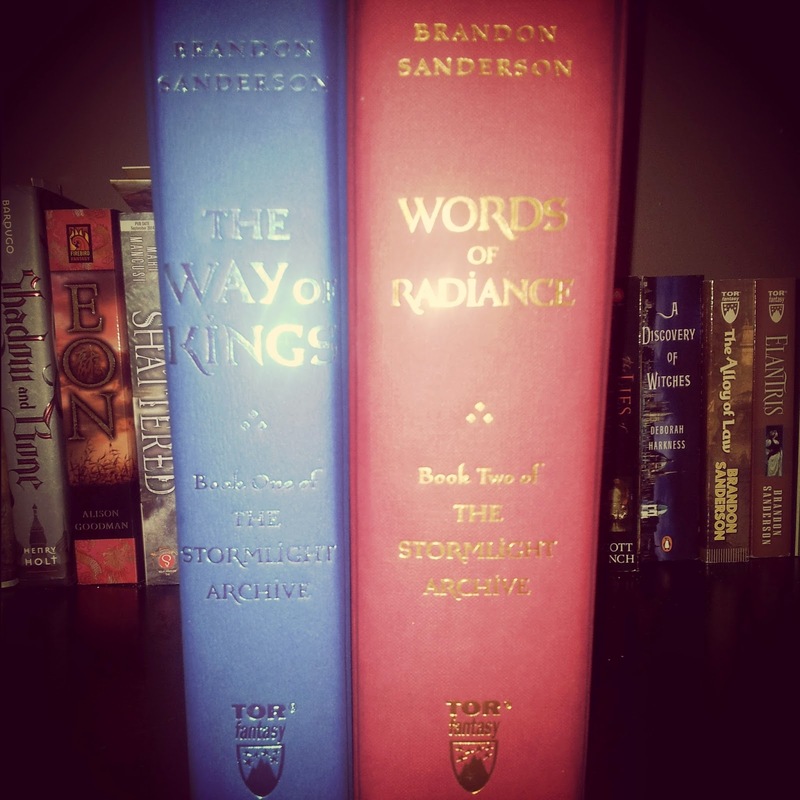 Needless to say once, I read it, I promptly pre-ordered the sequel, Words of Radiance (in hardcover). 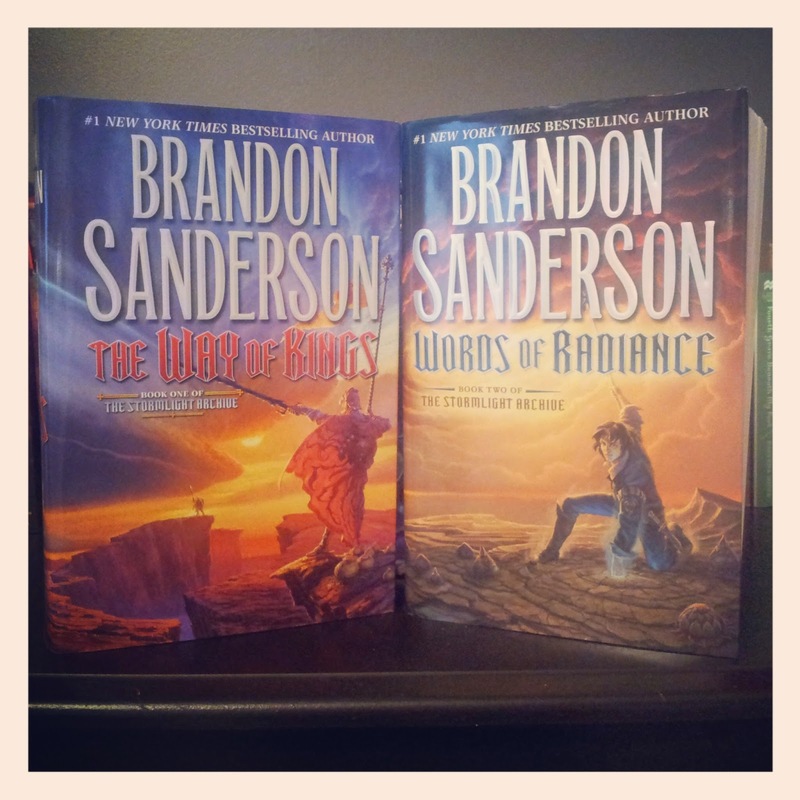 As soon as I was all caught up, I added to matching hardcover TWoK to my wishlist. 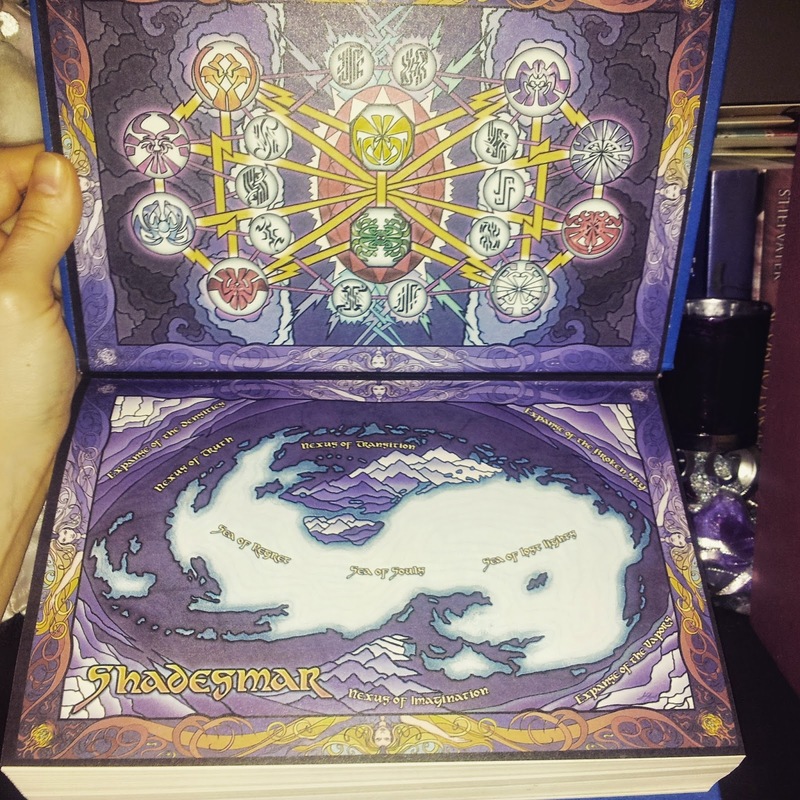 Guys, these books are STUNNING, with full colour maps, artwork and are gorgeously bound. Now. I have a story for you: those of you who follow me on Twitter, or remember past StS posts, might be aware that I've been on the hunt for the hardback edition of Throne of Glass with the *NEW* cover to match the rest of the series since BEFORE the publisher announced they were releasing it. Yeah. I had an ARC which I tried to replace and ended up with a stupid, ugly library bind-up edition >.< I asked the publishers at BEA this year and made no progress that way either. BUT. I didn't give up! Once Bloomsbury announced that they were releasing the matching hardback edition, I thought my struggles were over. I ordered a copy from Amazon only for them to send me the old, original cover. I got in touch with them and was assured they had the right version in stock and that they would gladly replace mine. And then the replacement arrived and it was once AGAIN the old, original cover. Gah! O.O After contacting other book outlets, Canadian publishers, distributors, etc...Bloomsbury themselves came to the rescue and pointed me to Books of Wonder, a NYC indie bookshop. Books of Wonder promptly reached out and told me that they did indeed stock the new Throne of Glass hardback! Eep! And the best part? It was autographed by SJM herself!! Cut to me freaking out and obviously placing an order the very next day. Needless to say, when it arrived I was ECSTATIC. Life? Complete. 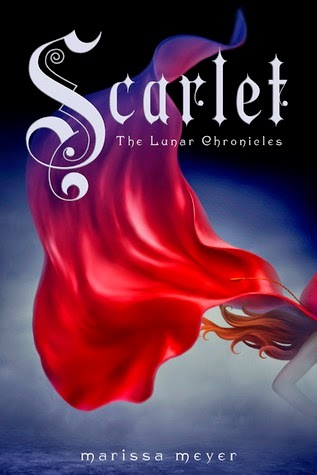 Finally, (and on a much simpler note), I replaced my ARC of Scarlet with a shiny new hardback to match Cinder and Cress! That's it for me this week ~ but there's more holiday treats to come! 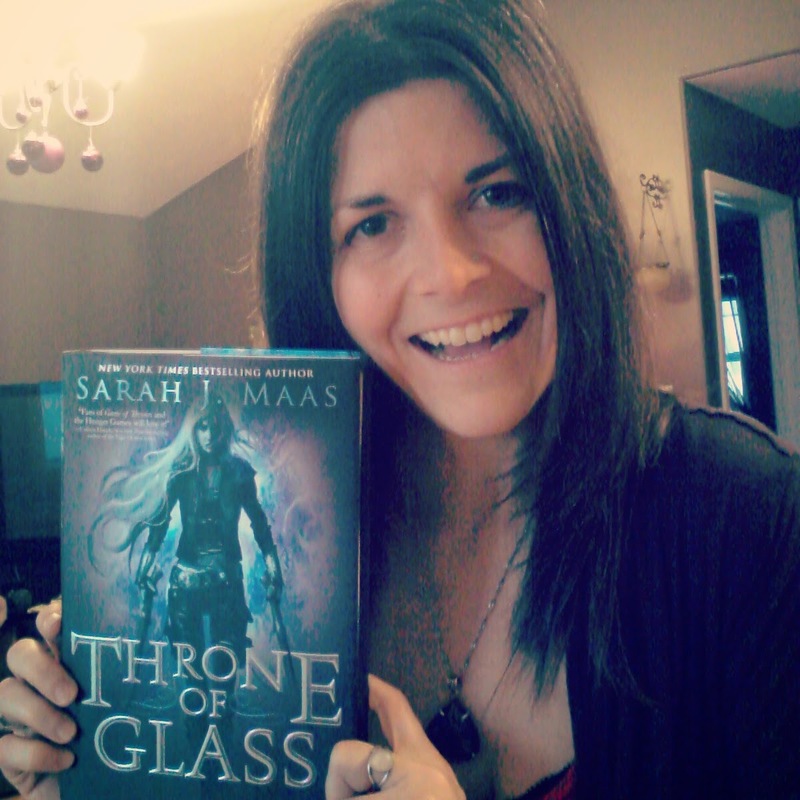 That's awesome that you finally got your actual, beautiful hardback of Throne of Glass, Micheline! And it was signed! That's worth waiting for, right? I'm glad you've enjoyed Christmas, and that you still have some relaxing to do. Totally worth all my struggles, you're right Lexxie :D Thanks hun and happy new year to you!! OMG! So jealous of those ARCs!!! I intend to finally read Cinder in January. Great haul this week. Thanks for stopping by my Christmas post earlier. I hope you have a great New Year as well! Ooooh I hope you LOVE Cinder Lisa! Thanks and happy new year to you!! Yup, I could not agree with you more! They are stunning and I've been staring at the set on my shelves ever since :D Thanks for stopping by Mogsy! Yay for Sanderson! Looks like you got some amazing books! OMG THAT ToG STORY. The troubles. I've got the UK covers just because I adore the white. BUT that original cover should kind of be burnt (i'm sorrrrry but no) I can't. THE NEW HARDCOVER IS SO SHINY AND PRETTY THOUGH AND SIGGGNEEDD WOOOHOOO At least the search wasn't in vain! 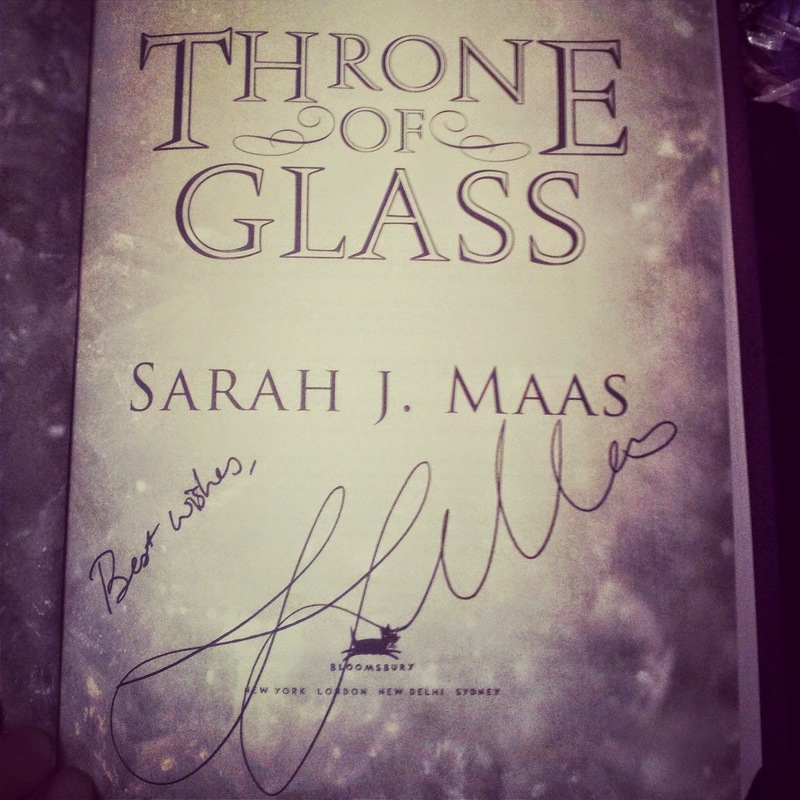 Wow, you went through quite the process to get the hardback version of ToG! That is some serious persistence, so glad it paid off finally! 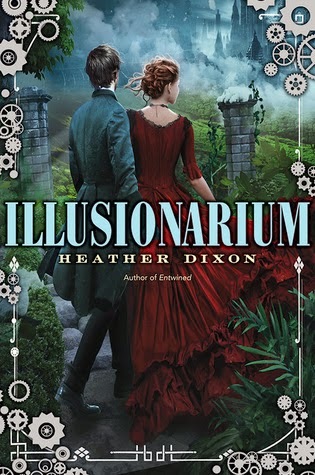 And a huge YAY for Crimson Bound and Illusionarium, I cannot wait for either of those!!!! haha yeah, I wasn't kidding when I said I was obsessive >.< Totally paid off though :D Agreed, Crimson Bound and Illusionarium sound wonderful!! Awesome! Congrats on that find :D You've got such a great and pretty haul here. The Lunar Chronicles is one of my all-time favorites. 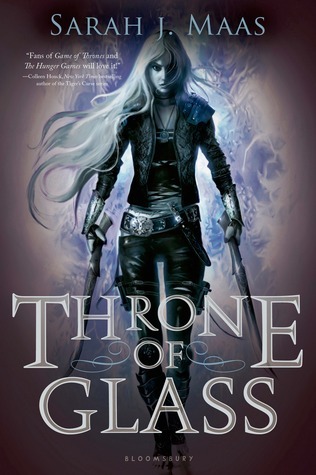 I haven't read the Throne of Glass series yet, but it's a definite WANT and has been on my to-read list for quite some time. Glad to hear you love it so much...makes me want to get to it sooner. Love the pics! Jaclyn @ JC's Book Haven. AHH! I hope you like Scarlet! WOOT, enjoy Crimson Bound, heard it is a great companion to Cruel Beauty - which I loved! You got so many great books!! And you got a hardback edition with the beautiful cover, I'm so jealous :). 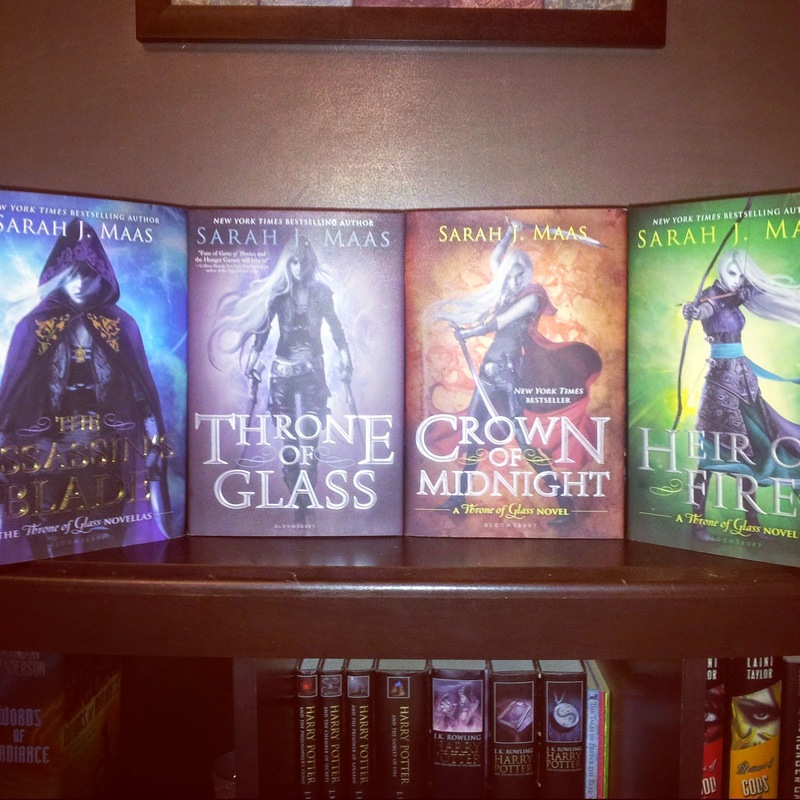 At first I was fine with my old hardcover edition of Throne of Glass, because when it sits on your shelf you can't really tell its a different edition just by looking at the spines, but I've seen the new hardback edition on a lot of blogs and it looks to pretty not to have!! 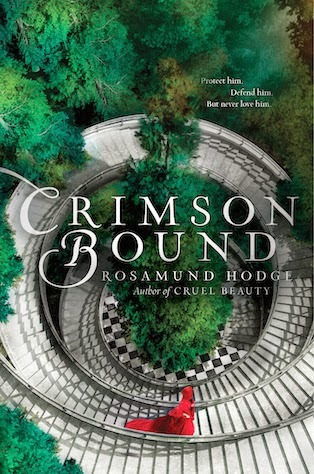 Crimson Bound has such a pretty cover! And if I have this right, you don't need to read Cruel Beauty before reading Crimson Bound. I think they're just companions of each other, like the Anna and the French Kiss series, but I might be wrong.